The Samek / Bell Duo whose intense working relationship and musical drive is so equally matched. Audiences will remain transfixed by the incredible diversity if this enigmatic duo. The Samek / Bell Duo are Victoria Soames Samek and Michael Bell. The Duo supports their performances with informative introductions. and offer creatively constructed programmes drawn from a wealth of repertoire for Bb, Eb and bass clarinet; soprano, alto and tenor saxophones making their recitals a feast for audiences for audiences to enjoy. 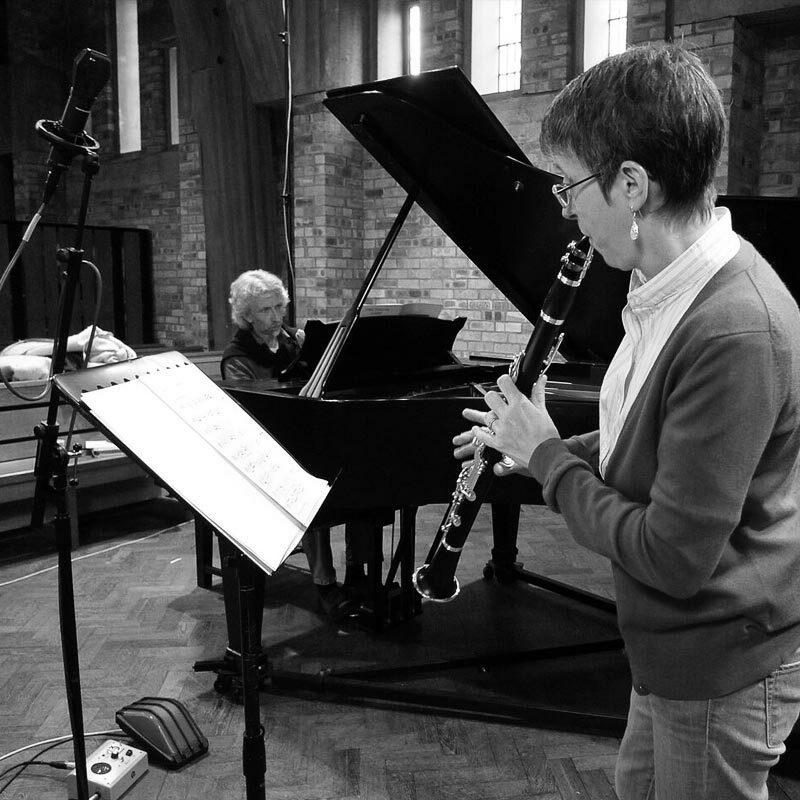 ‘This impressive partnership….Victoria Soames Samek &amp; Michael Bell are a formidable duo’. ‘Richard Rodney Bennett Clarinet Chamber Music. Expertly performed and beautifully recorded’.